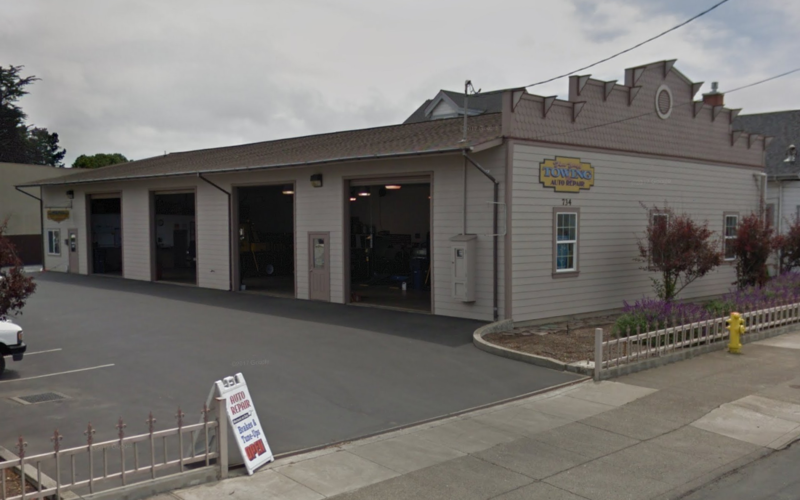 Since 1986, Fort Bragg Towing & Auto Repair has provided Mendocino County, Lake County, Sonoma County, and Humboldt County the finest towing and automotive repair services in the area. Whether your vehicle need an oil change or a major engine overhaul, we&apos;re your automotive one-stop-shop. We also provide 24hr towing services throughout the Fort Bragg area. So when your car breaks down, we&apos;re the ones to call.